It’s always been jokingly stated that people only go to Hooters for their wings. So, could the same concept be used about their hotel guests – They only go for the luxury? 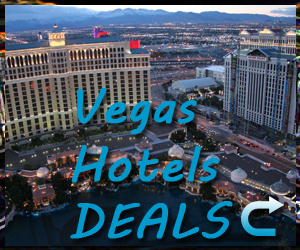 Though the Hooters Casino Hotel may be the last place you’d think to go to find a luxurious night or to see the best of Vegas, but this provocatively named establishment is amongst one of the best in the city. Don’t be fooled by the casual style of the restaurant as the hotel departs from the connotation behind the name Hooters. Guests that decide to call Hooters their home for the duration of their vacation should be surprised by the room choices they have. Guest rooms come in standard, Jacuzzi Suite, and Poolside Bungalow varieties. Each room takes on the look and feel of a classic Floridian establishment, with a light pine wood being the predominant them within the room. The standard rooms of the Bayview Tower are basic in set-up, but offer the same comfort as the higher priced hotels in the area. The aptly named Jacuzzi Suite of the Oceanview Tower come with an on-site jacuzzi tub and views of the Strip and Hooters’ pool. 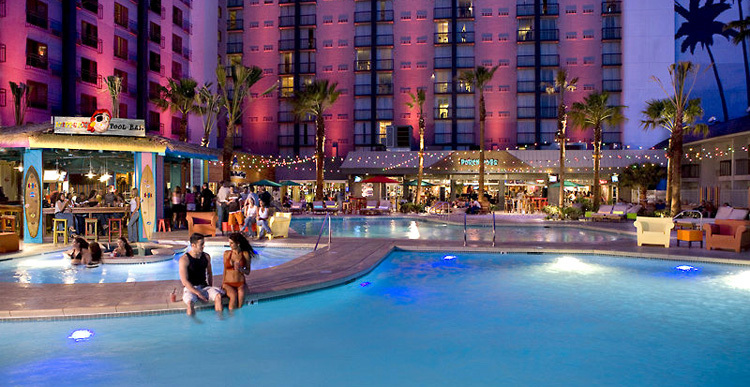 Finally, the Poolside Bungalows offer instant access to Hooters’ resort pool. A step up from these “standard” rooms are the International, Whirlpool, and Presidential Suites. 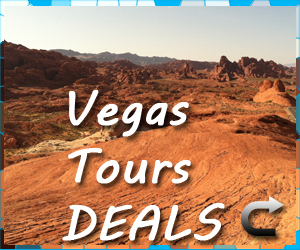 These suites are an upgrade from the basic rooms and include wet bars, living areas, and up to three bathrooms. 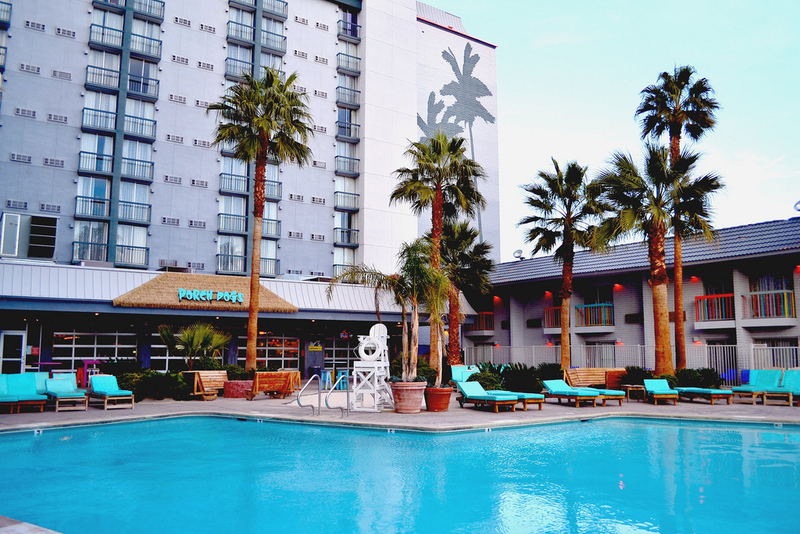 Both the Whirlpool and Presidential Suites offer an on-suite whirlpool for those nights requiring some r & r.
A stay at the Hooters hotel and resort will also put you in walking distance of any of the establishments on-site entertainment. 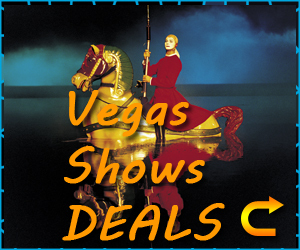 A more adult crowd will be able to enjoy the bare skinned Raack n Roll dance show and the all male revue, Men of X. Fans of Prince will enjoy hearing his music done right in the Purple Reign tribute show. Finally, a crowd a bit younger at heart can partake in the shenanigans at Joystixx, a sports bar and gamers lounge that comes equipped with pool tables, console video gaming, and the best of classic arcade games. 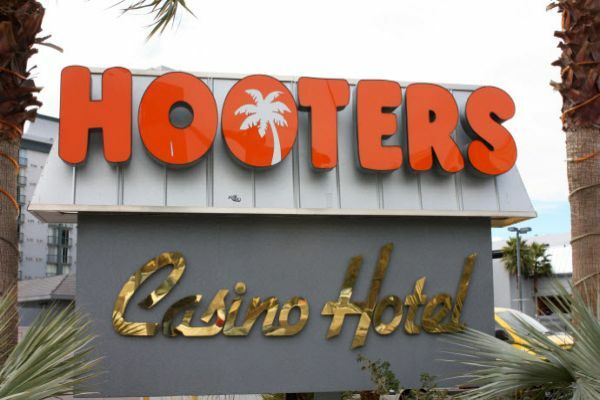 Dining options at Hooters Casino Hotel should be fairly obvious. The Hooters Restaurant acts as the flagship establishment of this resort and offers the same menu as any stand-alone restaurant. If voluptuous waitresses and wings aren’t what you’re in the mood for, you can choose between four other restaurants. The Mad Onion serves up breakfast, lunch, dinner, and late-night dining on a budget. Pete & Shorty’s offers a comforting homely feel and is known for its sports bar atmosphere. Porch Dogs is an indoor / outdoor location with a laid back dining atmosphere. Finally, the Bait Shoppe is the place to go for a small pick-me-up. 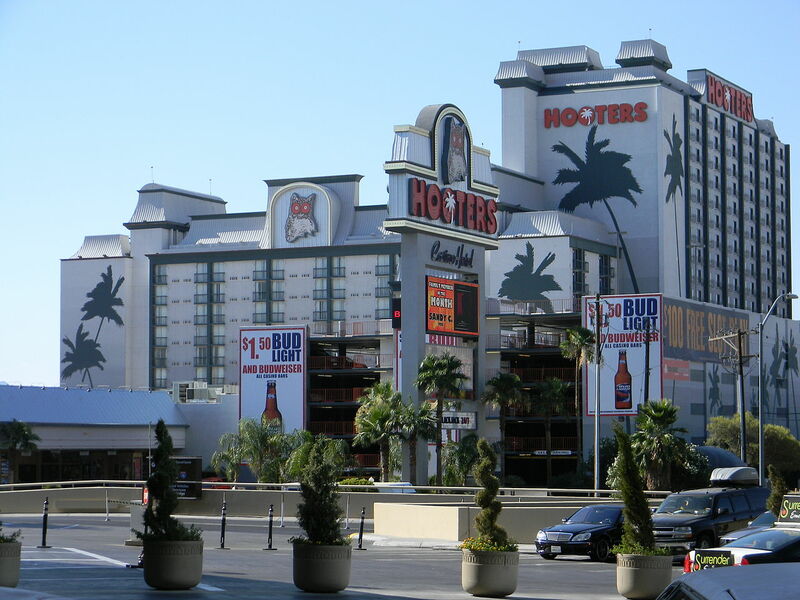 No matter the reason you’re in Vegas, Hooters Casino Hotel is the perfect port of harbor. With a mix of luxury and comfort, you’ll find everything you need within the walls of Hooters.